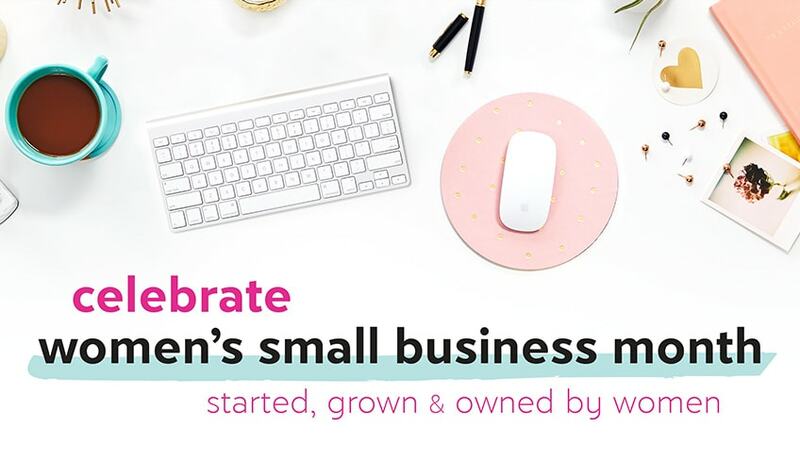 October is Women’s Small Business Month. 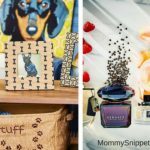 This is a sponsored post in partnership with zulily, in commemoration of Women’s Small Business Month. 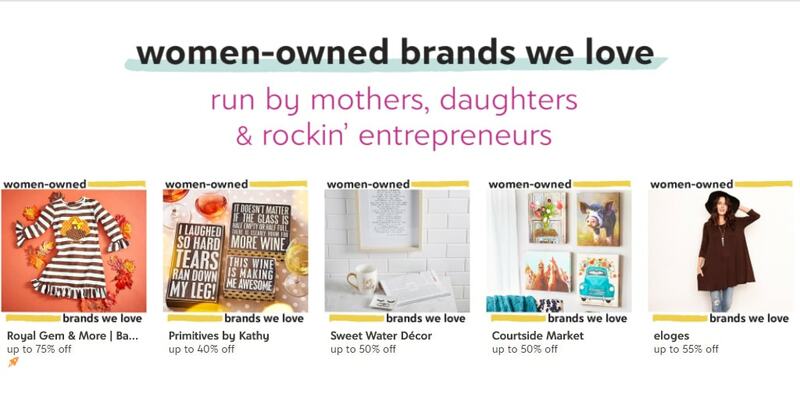 To celebrate BIG, zulily is putting a spotlight on over 100 women entrepreneurs and their small businesses with some fantastic sales events. 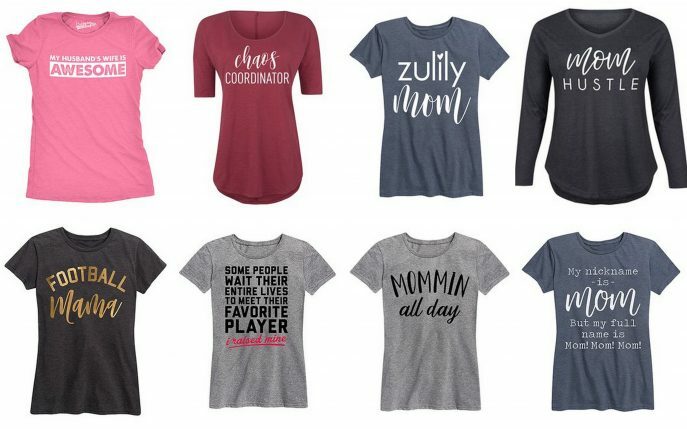 My Momma buddies adore some of the cute Mom tees, I’ve picked up on zulily and with the “women entrepreneurs” spotlight, there are several marked off which means early birthday shopping for me. If you have a little girl and adore smocking like I do, you will fall in love with this woman entrepreneur who followed in her entrepreneurial father’s footsteps when she created the brand, Smocked or Not. * Never wait when you find something you love on zulily because there’s always the possibility of someone else falling in love with your picks too, so hurry and check out as soon as possible. zulily only carries a limited stock on each brand, so don’t click away from a sales event disappointed. Besides fashion picks, zulily is also featuring brands like CHOOZE, AllerMates, and Sara’s Signs. These are a great price for hand-painted wood signs. If you’re looking for a sweet teacher’s gift idea for Teacher’s Appreciation Day, a young sister duo run brand, da Bomb bath fizzers are perfect. Design or have your child draw a “Teacher, You’re Da Bomb” card and attach one of these beautifully packaged bath bombs. 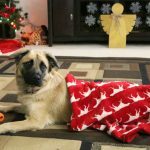 I’m planning ahead and looking for teacher gifts, Christmas gifts for friends and clothes for the kids! Are you all set to shop?